For those who have not dive in a while and need a refresher! As a PADI 5* Dive Resort we take pride in following the highest standards set by PADI. 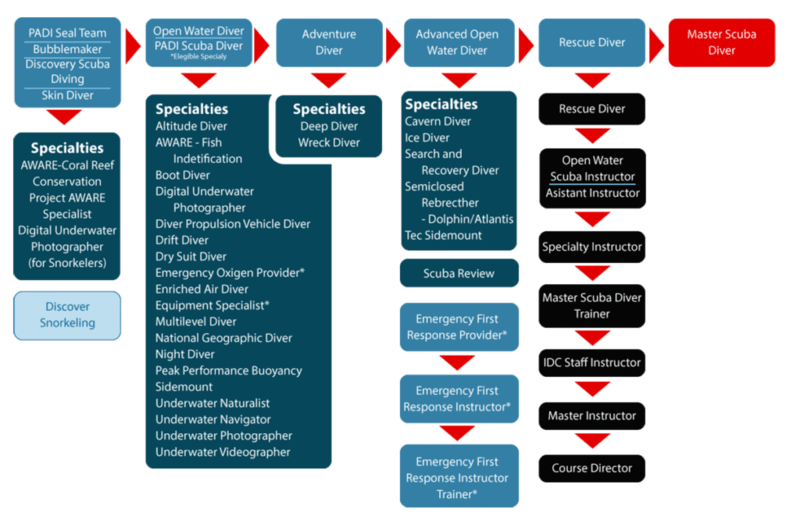 We use the standard PADI Scuba Review Material. Refresh and remaster your dive theory and skills in the pool with one of our instructor. You will get the support you need to ensure you are ready to dive again. Sign up for your PADI Scuba Review / ReActivate program today. Soon you will be back in the ocean after having refreshed your theory and skills with one of our instructors at Ceningan Divers, PADI 5 Star Dive Resort.